Jan Vanderhoff, a councilman in Pequannock, N.J., shares some of his constituents’ concern about bamboo invading private and public properties, especially since he’s seen the aggressive, non-native species consume acreage in Virginia. 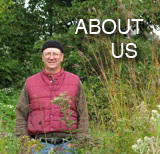 The New Jersey town is now investigating whether local nurseries are selling the invasive species and how other communities are dealing with controlling the fast-growing plants. Read more here. 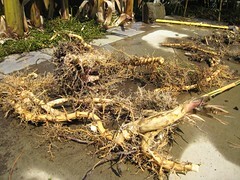 Bamboo’s extensive root system makes it difficult to eradicate.